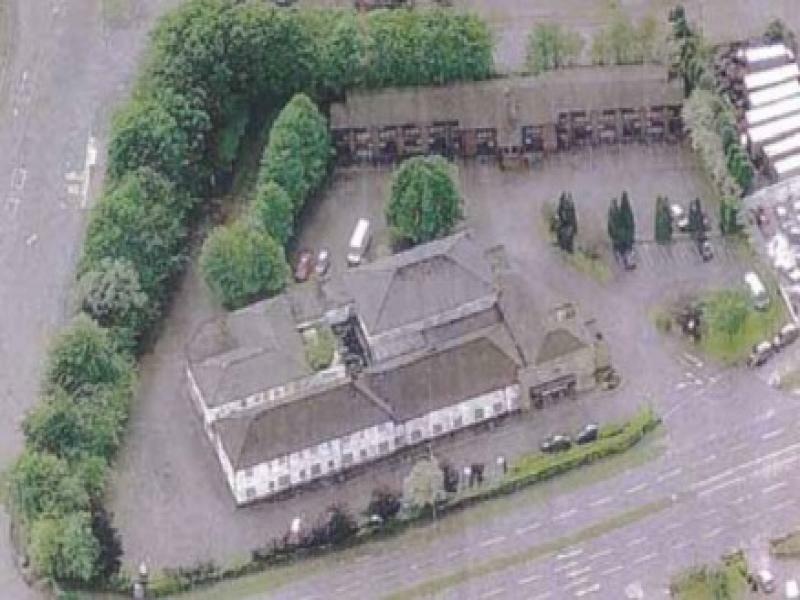 A former hotel site located on the busy A34 Liverpool Road, Newcastle-under-Lyme, close to several industrial estates and Lymedale Business Centre and measuring approximately 2.1 acres (0.83 ha). The buildings on the site consist of a two storey former hotel building and a 24 bed motel annexe plus a further building formerly used as a flat. There is an opportunity (subject to planning) to demolish the main building and develop a drive-through fast food unit and retail units, whilst retaining the rear motel block for student accommodation, for which there is high demand from Keele University. Offers are invited in excess of Â£1 million for the freehold interest, but part disposals and design and build projects will be considered. Offers are invited in excess of Â£1 million for the freehold interest but part disposals and design and build projects will be considered.